On the morning of September 11, 2001, in New York City the two main towers of the World Trade Financial Center were destroyed by planes deliberately crashing into them. Of course, 911 is also the number to call for a crisis or an emergency. In New York City, on Sept. 11, 2015, at All Souls Unitarian Church in Manhattan, an “Urgent: 911 Report to the Movement on Mumia” meeting was held due to the fact that political prisoner Mumia Abu-Jamal’s physical condition has reached crisis proportions. He is in need of urgent medical care. 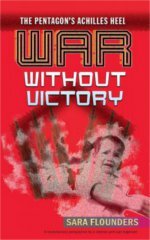 Currently, Mumia’s life is in the most danger since the 1990s. His health is failing due to medical neglect by the prison system. Panel speakers included Johanna Fernandez, Educators for Mumia; Bob Boyle, movement attorney and member of Mumia’s legal team; Pam Africa, International Concerned Family and Friends of Mumia; Suzanne Ross, NYC Free Mumia Abu-Jamal Coalition; Sofiya Elijah, New York State Department of Corrections prisoner advocate; and Esperanza Martell, Puerto Rican political prisoner advocate. Legal, medical and political updates were given, stressing that the goal of the movement is to save Mumia’s life and to free him. The prison system has demonstrated that Black lives do not matter. Withholding medical treatment is murder. Forces in the state of Pennsylvania and other enemies want Mumia permanently silenced by killing him with medical neglect. In August 2014, Mumia experienced a recurrent, painfully itchy skin rash over his entire body. In January 2015, his glucose level rose. In March, he went into life-threatening diabetic shock. His blood sugar level was 779; an 800 level produces a diabetic coma. Blood work at the hospital also revealed anemia and hepatitis-C antibodies. There have been rehospitalizations of Mumia where cancer has been ruled out. The inmate who alerted officials to Mumia’s dire condition was placed in solitary confinement and transferred in retaliation for speaking out. Mumia’s current hepatic symptoms can lead to increasingly more serious disease risks. Dr. Joseph Harris of New York City and a “Doctors Without Borders” physician, obtained by the movement, visited and examined Mumia. He has diagnosed Mumia as having active hepatitis-C, a serious, but treatable and curable disease. It is no longer necessary to perform invasive liver biopsies for the diagnosis; blood tests have proven sufficient. Dr. Harris has done research in Egypt on the prevalence of skin diseases and hepatitis in Black men. To date, the Pennsylvania DOC has not responded to Dr. Harris’ diagnosis, nor have they offered their own diagnosis, despite Mumia’s deteriorating health and their knowing about the hep-C infection since 2012. The medical profession states that everyone with hep-C should be treated. 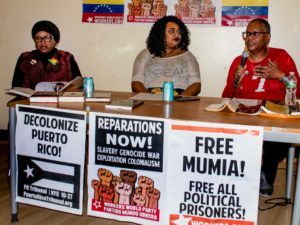 On Sept. 5, Johanna Fernandez visited Mumia. She described his body as being disfigured, weak and with excessive weight loss. He reported to her of being unable to sleep due to the painful itching and said he feels like he’s “been through hell.” Further, Mumia has cut his locks because his hair has been falling out. Only in the past couple of weeks, he said, has he been able to read, fully comprehend and write down ideas. Brain swelling occurs following diabetic shock. It sometimes takes nearly a year for the brain to fully heal, stated Fernandez. It was mentioned that the typical diet of prisoners consists of high carbs, sugar, salt and even spoiled meat. After imprisonment, approximately 80,000 inmates have become diabetic, 40 percent become asthmatic and develop heart disease, hypertension and cancer. Additionally, correctional facilities have hired unscrupulous medical providers. On Sept. 6, Mumia’s personal belongings were removed from his cell while he was in the infirmary. 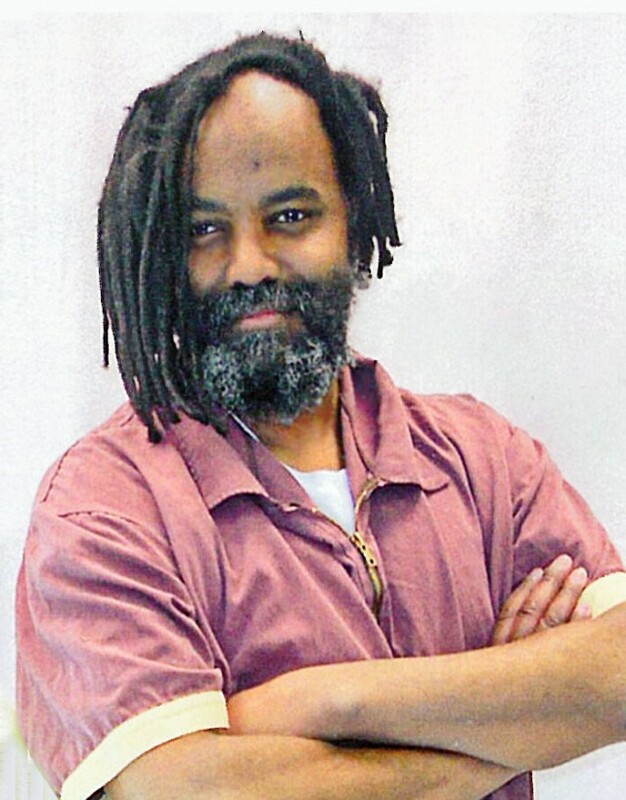 The movement has launched a campaign to prevent a retaliatory transfer of Mumia due to his filing a lawsuit charging the Pennsylvania DOC with medical neglect. Calls should be made to the secretary of corrections, John Wetzel (717) 728-2573; and to SCI-Mahanoy prison superintendent, John Kerestes (570) 773-2158. It was expressed during the meeting that the prison system needs to be taken down “by any means necessary”; that we must not compromise, must be persistent and consistent, and must fight back with force and unleash our power. Make the powers that be do what needs to be done and insist that the movement fight the complacency that followed Mumia’s transfer off death row in 2010. 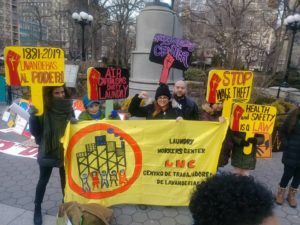 Proposals for next steps include informing the public about Hillary Rodham Clinton and Bill Clinton’s role in promoting mass incarceration and publicizing the Clintons’ recent admission that “mass incarceration is wrong” at Hillary Clinton’s Brooklyn office. 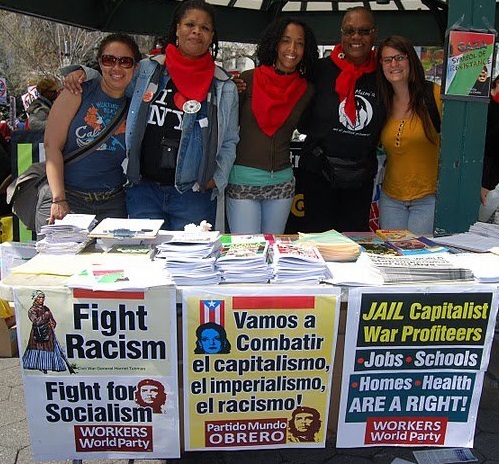 Other steps include the posting of YouTube videos; stepping up the distribution of flyers and postcards; increasing visibility in the streets at more events, rallies, marches, etc., not just on the Internet; holding more meetings throughout the country focusing on Mumia’s plight and promoting a campaign to pressure pharmaceutical companies to lower exorbitant prices of hep-C antiviral drugs.